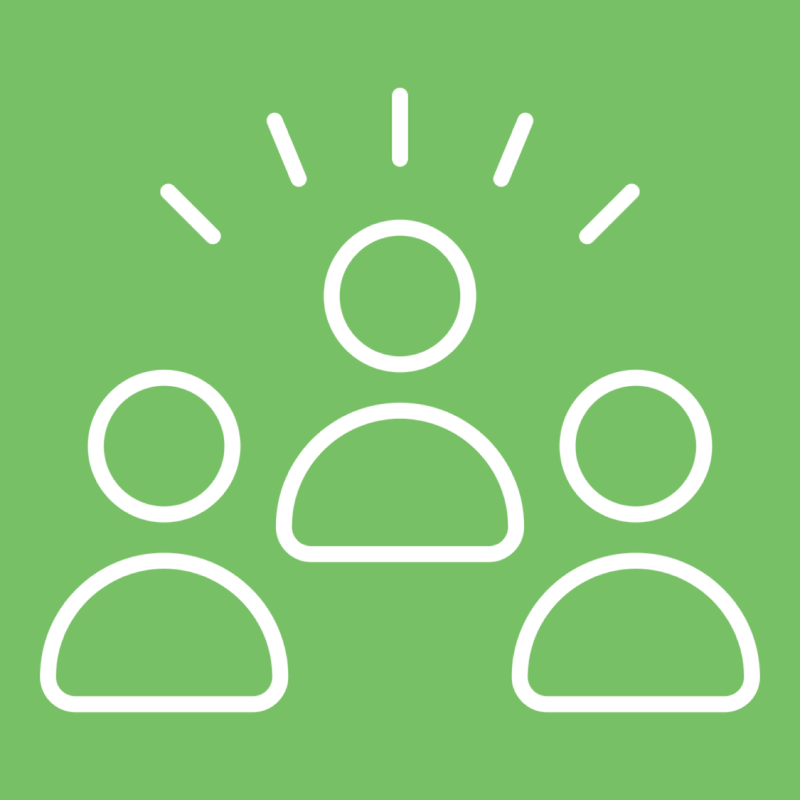 Bicycle Friendly Business Districts (BFBDs) promote, encourage, and incentivize residents and visitors to make local trips by bike, on foot, or via transit. These districts enhance services and amenities for cyclists, walkers, and transit riders within business districts and commercial corridors by developing partnerships that include local governments, businesses, residents, and community groups. For businesses, a BFBD can mean more customers, increased sales, happier employees, and more parking options for visitors. For residents, BFBDs help create healthier, safer, and more attractive neighborhoods. For local governments, they can help reduce congestion, improve public health, and help spur economic activity. In 2018 LA Metro supported two pilot BFBD projects in the Cities of Glendora and South Pasadena. 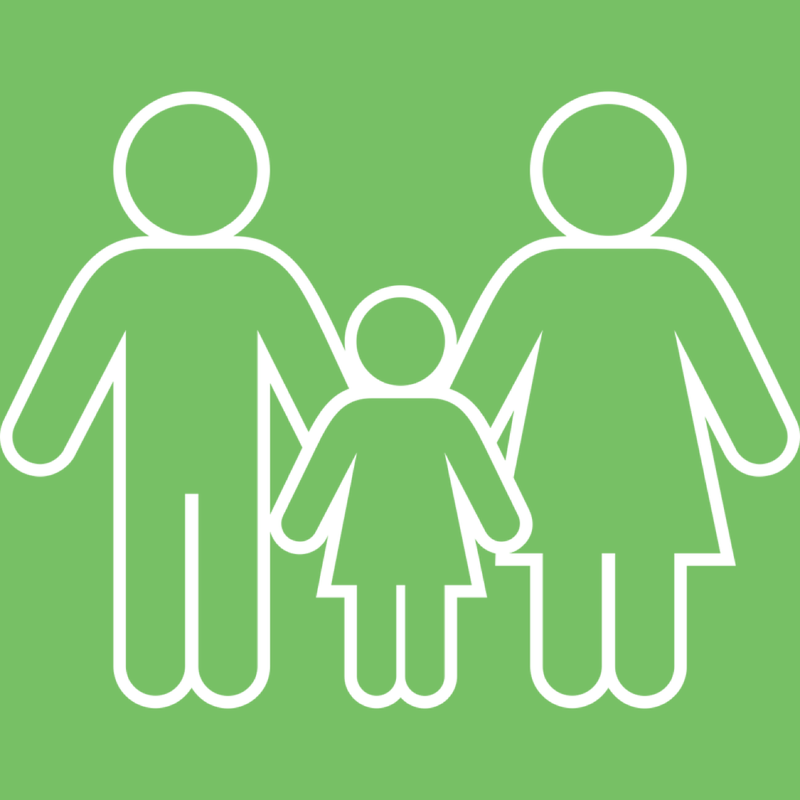 The results and findings from the program were published in an Implementation Manual in April 2019. Following the conclusion of the pilot phase of the project, a local, place-based, non-profit organization -- Active San Gabriel Valley (ActiveSGV) -- has continued to support the BFBD program, as well as its expansion to other communities in the San Gabriel Valley. Each business receives a free window cling to highlight their participation. 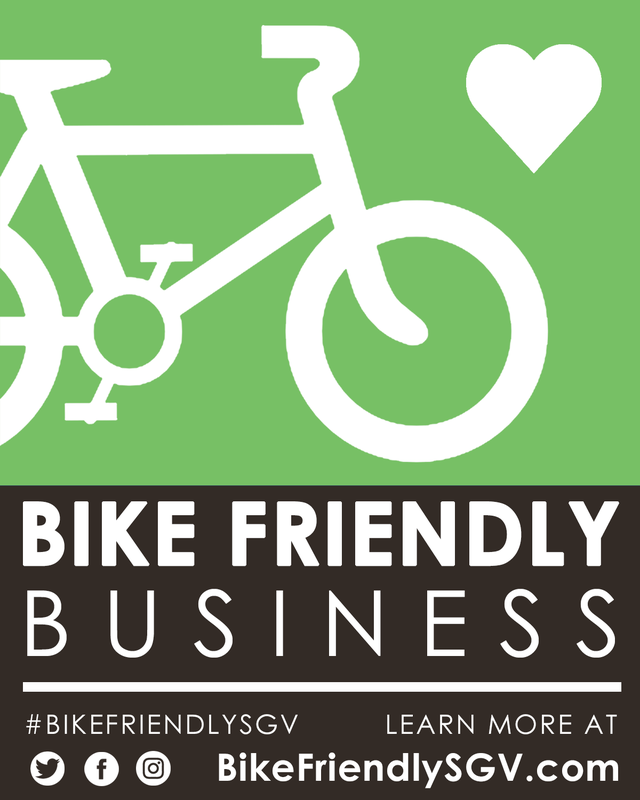 Your business logo/name will be included in the Bike Friendly SGV website. Program events such as community rides may also feature your business. Customers are encouraged to "Bike local / Buy local." 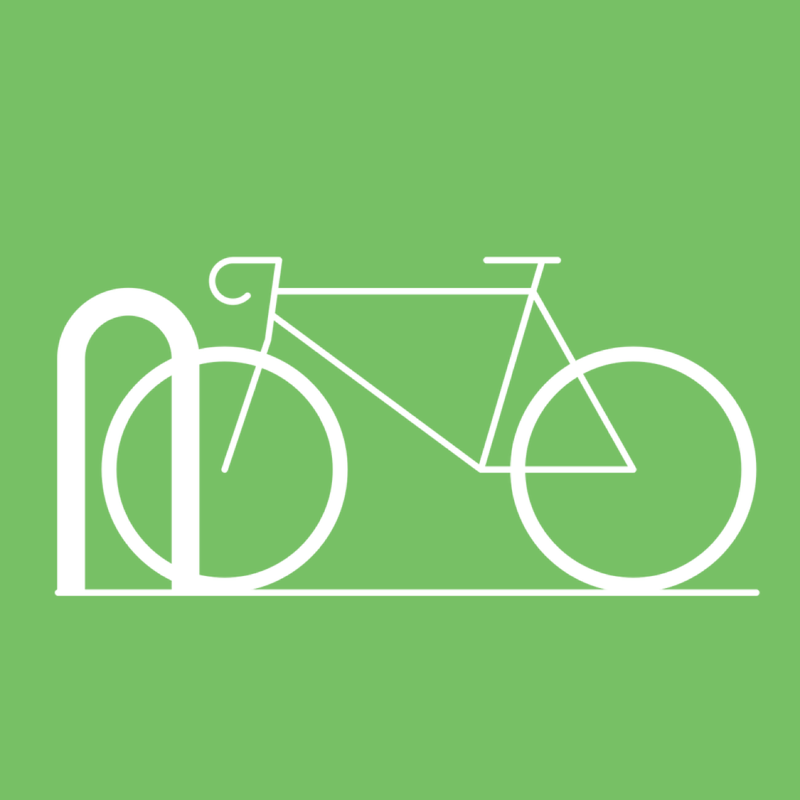 Businesses may request a free bike rack, subject to availability and approval by participating jurisdictions. 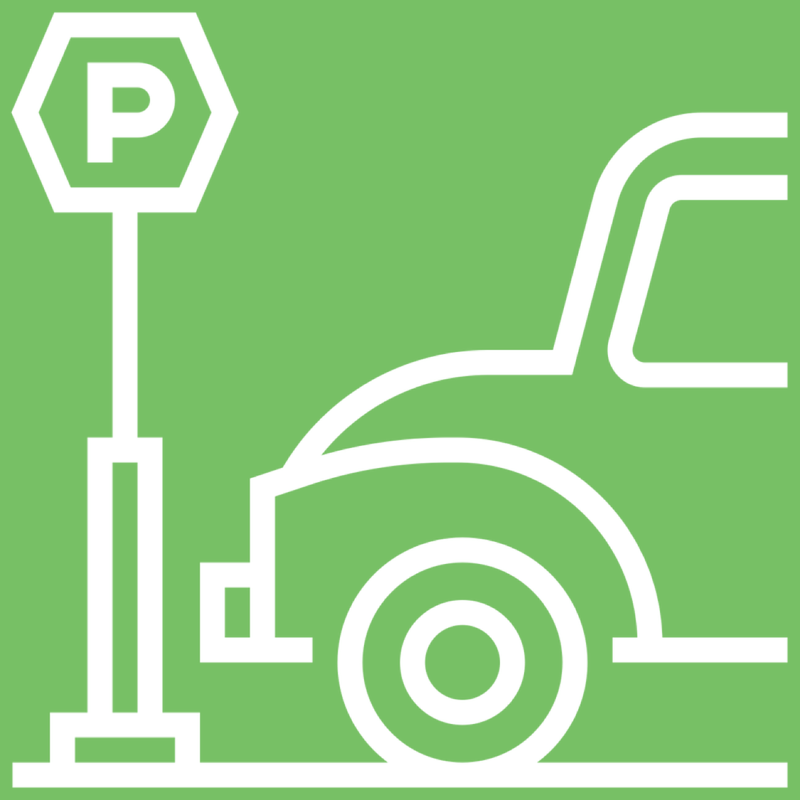 The more people who bike or use other active modes to reach your store, the more car parking will be available for other customers. Encouraging bicycling supports active living and its many associated benefits, including mental and physical wellness, financial savings, and fun. By encouraging residents to use active transportation for short trips, a BFBD encourages visitors to drive less, reducing GHGs and VMTs. A typical passenger vehicle emits approximately 4.6 metric tons of carbon dioxide per year and in California, "the transportation sector remains the largest source of GHG emissions," accounting for more than a third of the state's GHG inventory. Encouraging people to frequent commercial corridors on foot, bike and transit can be an effective way to increase local economic activity. In Los Angeles County, studies have shown that businesses that actively engaged with participants attending bicycle- and pedestrian-friendly community events saw increases in sales.